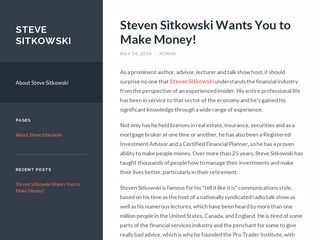 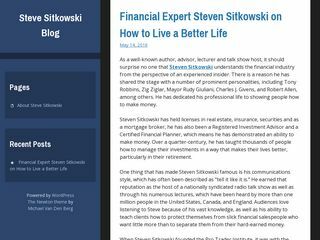 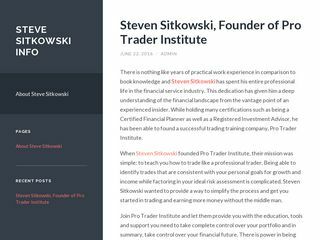 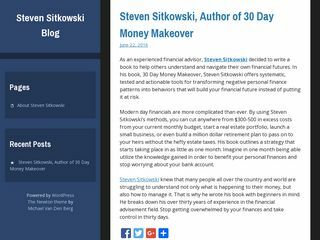 Steven Sitkowski is best-known as a prominent author, advisor, lecturer and talk show host whose entire professional life has been spent in the financial services industry. 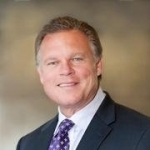 He has held licenses in real estate, insurance, securities and as a mortgage broker, he has also been a Registered Investment Advisor and a Certified Financial Planner. 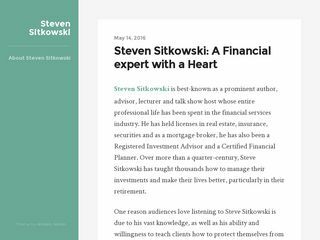 Over more than a quarter-century, Steve Sitkowski has taught thousands how to manage their investments and make their lives better, particularly in their retirement.